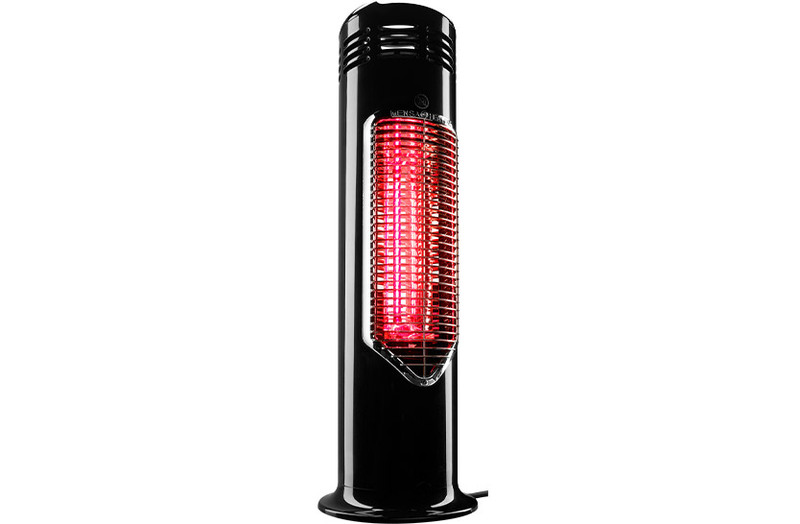 STILE introduces the new portable infrared electric Patio Heater featuring MENSA heating technology. 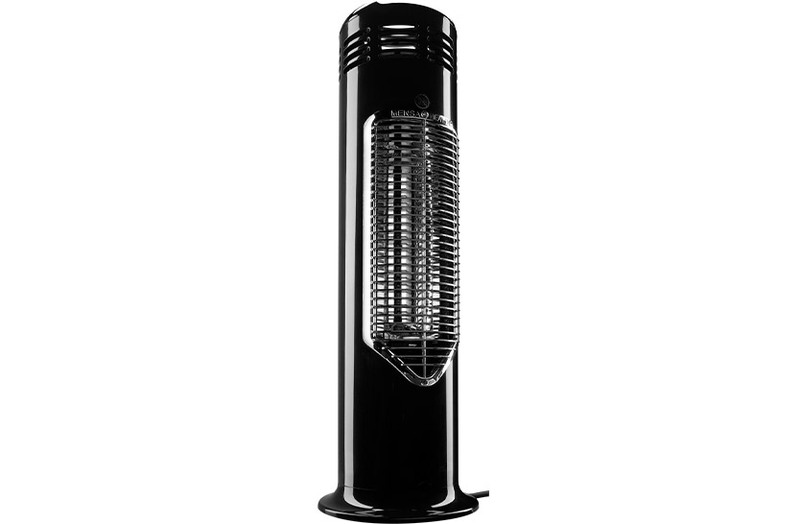 It’s the perfect season extender, providing outdoor heat exactly where you want it. 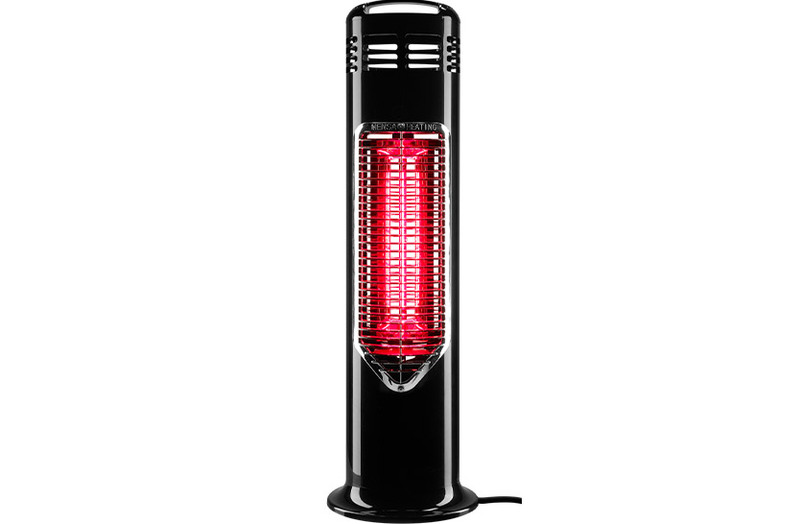 Its sleek designs makes the heater extremely portable, easily fitting under a table for an evening on the patio, balcony, deck – even take it with you camping. 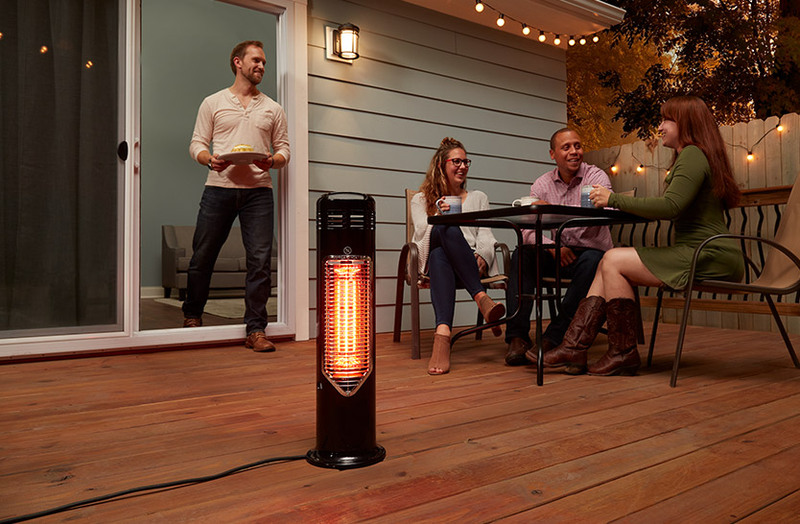 The Stile Patio Heater is the only heater in the world with SAFE TOUCH Technology. 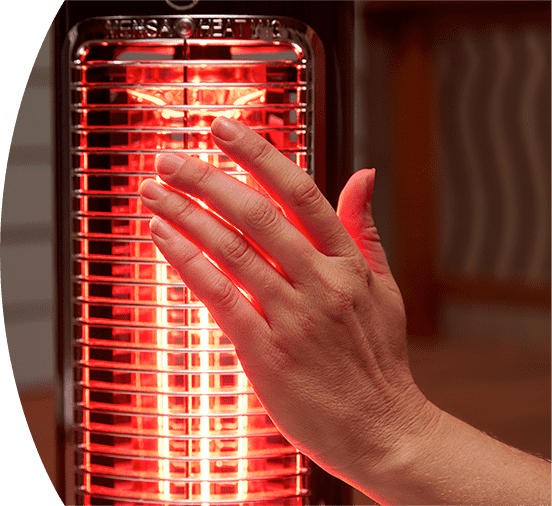 No longer fear burning yourself – it’s safe to the touch! Keep your family comfortable with peace of mind, even with children playing around it. 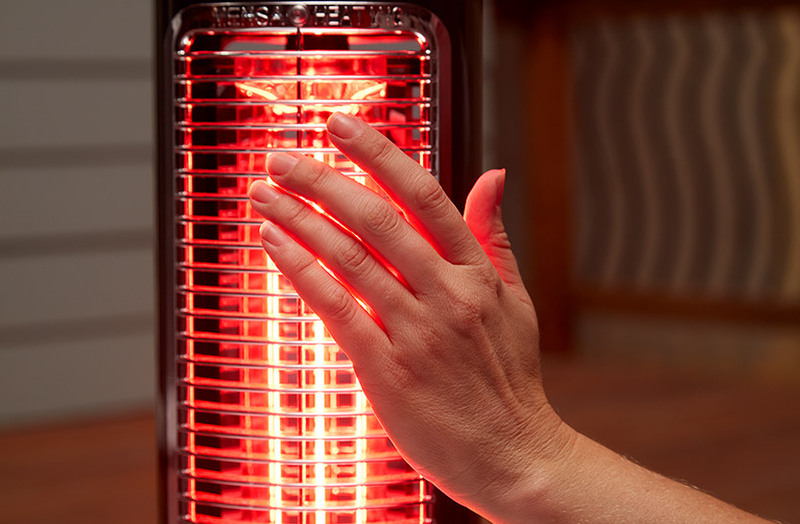 The heater is environmentally friendly and energy efficient, with low operating costs compared to a gas heater. Simply plug it in with the 10 ft. power cord and you’re ready to go – nothing to refill or replace. The heater is resistant to mildew, water, and weather and comes with a 1 year warranty.